Artists receive tips on painting out of doors. Photo courtesy of LOCA. 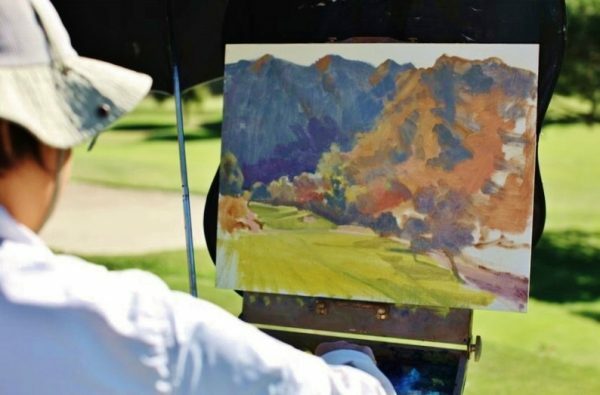 Registration is open for two landscape painting workshops Feb. 10 and 12 by LOCA Arts Education and Laguna Plein Air Painters Association. The indoor workshop for adults and families takes place at 9 a.m. Saturday, Feb. 10, at Top of the World School. It will feature a choice of beginner, intermediate or advanced workstations. Using photos, participants will follow steps in sketching a composition, blocking colors, and finishing a coastal scene. Instructors include Rick J. Delanty, Rita Pacheco, and Wendy Wirth. Advance registration is required, $40 includes all supplies. On Monday, Feb. 12, Mentor Paint Out is offered outdoors at Alta Laguna Park. Painters may improve skills by positioning themselves and painting alongside artists Lisa Mozzini-McDill and Anthony Salvo, and receiving helpful critique. The event is free; no registration required. Register at LOCAarts.org or 949 363-4700. Tyler Stallings, former curator at Laguna Art Museum, returns to Orange County professionally as the first full-time gallery director at Orange Coast College in Costa Mesa. Stallings will serve as director of the Doyle Arts Pavilion, a 3,400-square-foot gallery that includes exhibition space and a project gallery, and hosts several shows each year. 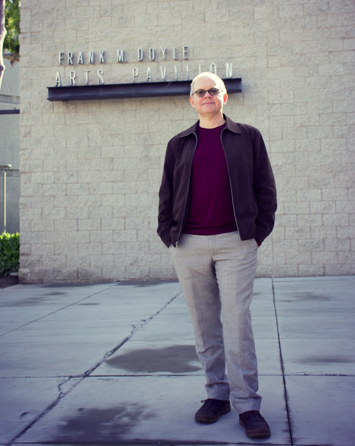 In recent years, he’s held similar management roles at UC Riverside’s museum and galleries. 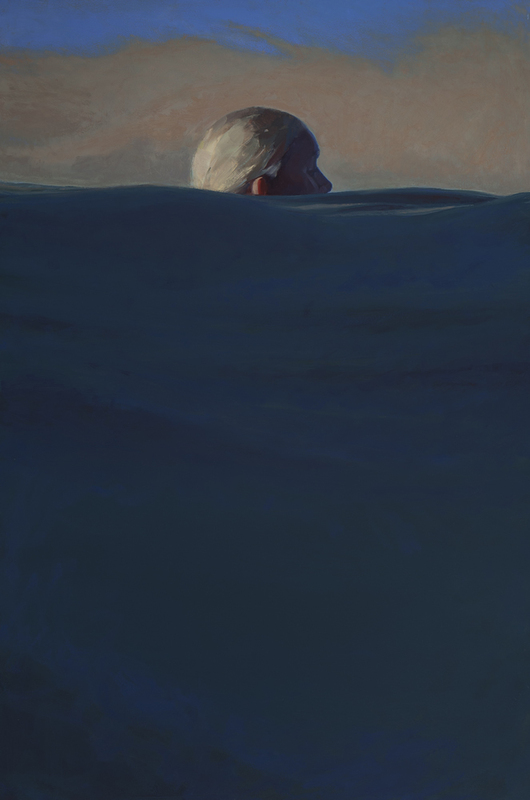 Prior to that, Stallings was the chief curator at the Laguna Art Museum and was director of programs at the Huntington Beach Art Center. “The first show I’m working on will feature artists whose work involves the intersection of astronomy and art [that will] coincide with the grand opening of [OCC’s] Planetarium in the fall,” Stallings said in a statement. Part of the “Tributary” exhibit. “Tributary,” an exhibit by artists sharing their original works of art and acknowledging those artists who have come before them, will be on display in City Hall, 505 Forest Ave. through Thursday, March 8. Tributary is curated by Peter Zokosky, chair of the Laguna College of Art + Design’s MFA programs in drawing and painting.